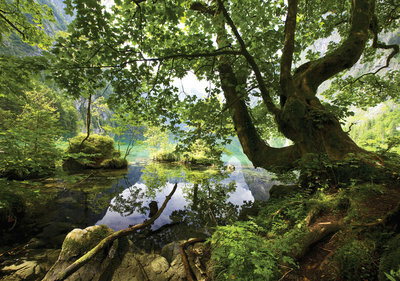 With Tree Nature Photo Wall Mural 10222P8 You can easily change the whole look and feel of your room. You can either choose for Paper or Non Woven quality. Both of them are very easy to use with the instructions of the manufacturer. Make sure to follows these instructions carefully when applying the Photo Wallpaper. We'll also include the required Photo Wallpaper paste for FREE with each Photo Wall mural!